Father's Day Ideas in Adelaide. Outdoor,photography,coffee, nature, food and culture lover; seeker of life's simple pleasures. Dads are such a special part of our lives, so lets celebrate their efforts and patience this year with something more than a BBQ. Here are some ideas that are easy to put together, cheap and of course local to Adelaide. If your dad is the precise type, he might enjoy a beginners lesson in this ancient sport. Go together and enjoy a bit of sun and arrow shooting. 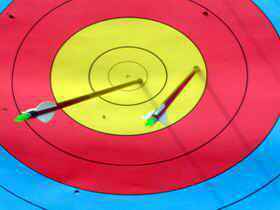 There are a few places you can go for archery practice: Adelaide Archery Club, Hills Archers and Archery Park. Try this sport with dad. Take dad for a round of golf, hire a buggy or walk the entire course. Reward yourselves with a pint of beer and a nice meal at the club house. Click here to find a list of public golf courses, and choose whichever one is convenient for you to make a booking. Enjoy the outdoors and a hit of golf. Put on your best attire and spend a day at The Morphettville races. Enjoy a drink or two with a nice meal, place a bet if you're feeling lucky and have some light fun with your old man. A day at the races with dad. Adelaide is the home of incredible fishing beaches. 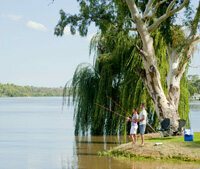 Choose one or ask dad where his favourite spot is, pack some food and hot drinks and enjoy each other's company. You can also hire fishing charters with GPS tracking systems, so if you want to spoil dad, make a booking and go for the big fish. Go fishing at the ocean or river. Most men love meat...and fire, which makes a BBQ. Make a booking at this Korean restaurant and have all the hard work done for your meal. You and dad get to do the fun part of putting little pieces of meat and vegetables on the grill. A grill on your table. Give dad the experience of being a commercial pilot at Flight simulator. You can choose from scenic or city circuits. Simulations vary from 30 minutes to the ultimate experience of 90 minutes. 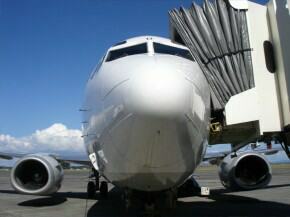 Share the experience of flying a commercial plane. Treat dad to some of the nicest steaks in town at A Hereford Beefstouw. Here you can enjoy a glass of red and some dessert in a lovely classic setting. 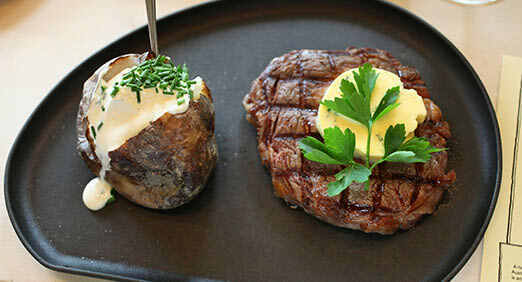 Lovely juicy steak and baked potato. Men shouldn't miss out on being pampered so take dad to the barber shop and let him sit back and have somebody style his beard and hair while he sips on a nice drink! The Boys Club Barber Shop at Adelaide Arcade and Glenelg will certainly impress with it's relaxed atmosphere and "only boys" dynamics. 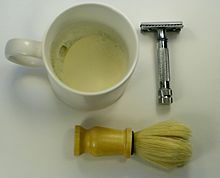 Pamper dad with a barber session. 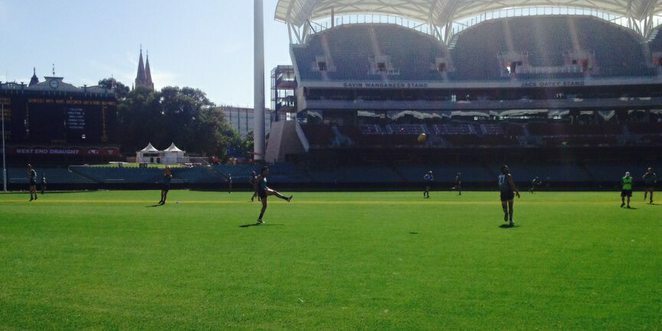 The new Adelaide Oval is up and running, hosting this season's footy games. Purchase some tickets online and experience a game of footy with dad while you enjoy a beer and snacks. Enjoy watching the footy with the old boy. So whatever you dad happens to be into, hopefully this guide will help you organize something to show him the appreciation, respect and love you have for him. After all, dads are a important part of our lives so they should be celebrated accordingly. Why? Because we love dad.